We have high value Poise coupons available to print and you don’t want to miss printing them! The $2 off coupons makes for deals at Publix and Kroger this week. 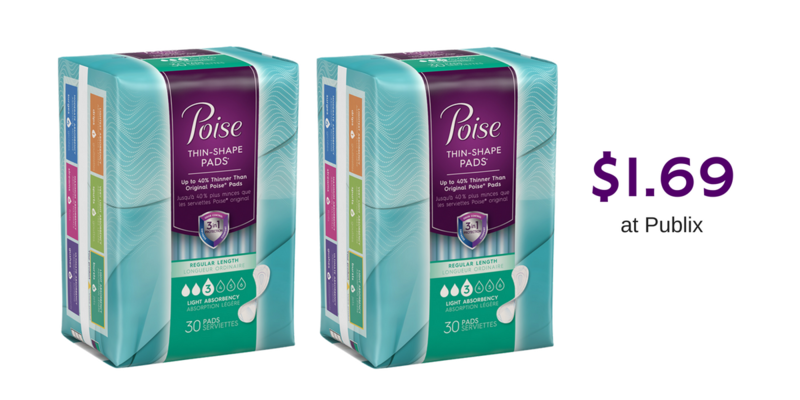 The lowest priced deal is at Publix where you can get Ultra-Thin pads for $1.69!